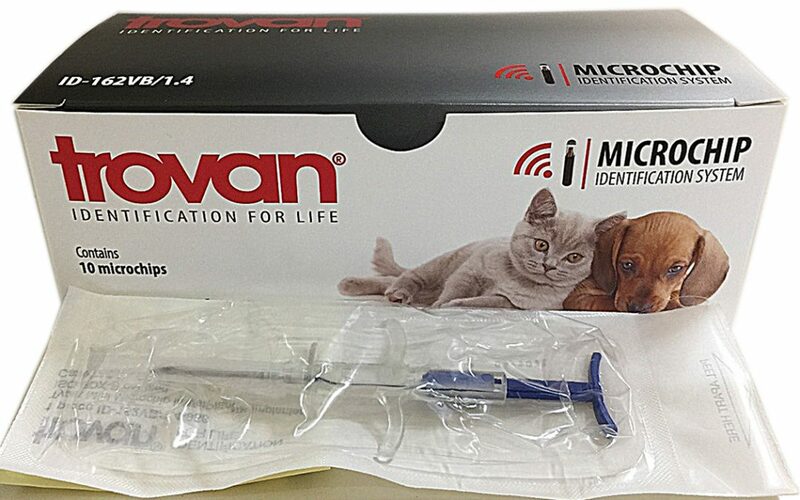 Microchipping – a Legal Requirement. Animal microchipping is a legal requirement for all pets in Victoria and must be in place before registering your pet with the local council. 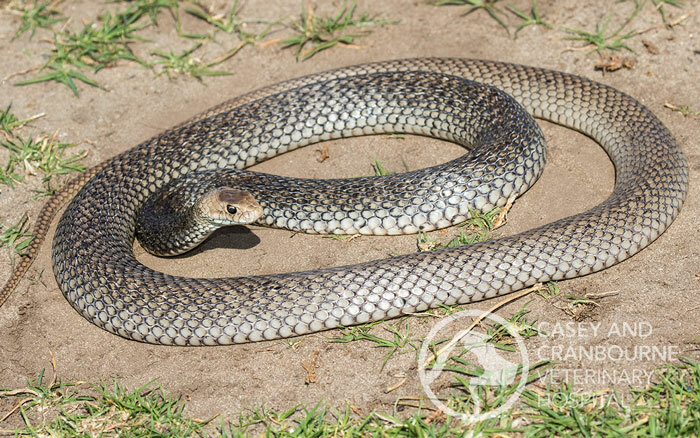 Its purpose is to legally identify you as the animals’ owner, and it contains a number unique to you that can be read by a scanner. Microchipping also includes an Australia-wide, 24-hour, year-round animal recovery service, so if your pet gets lost or stolen, it can be returned to you if found. 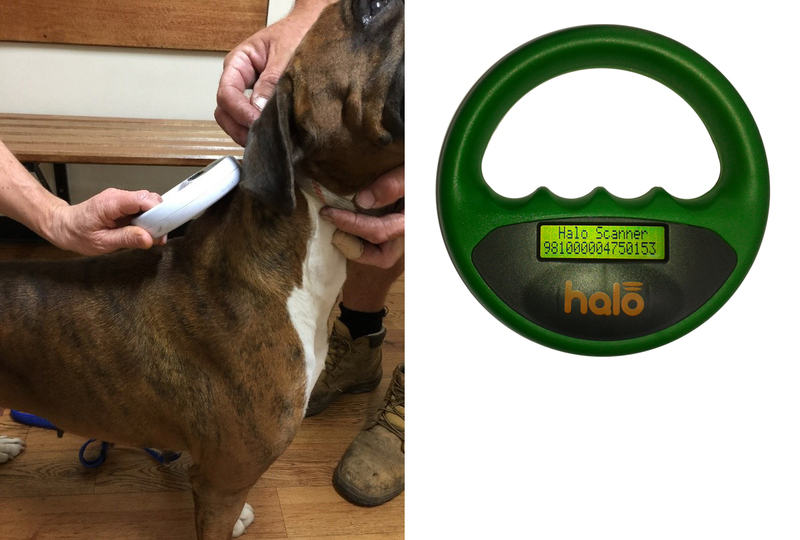 The pet can simply be scanned, and your contact details will come up on the computer. 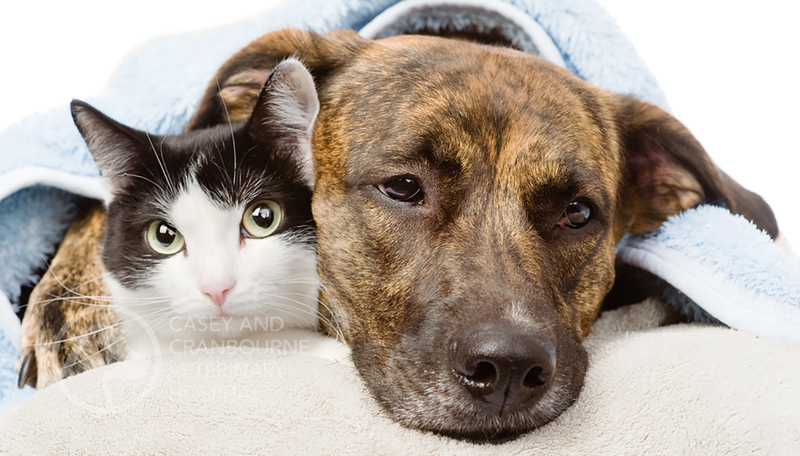 At Casey and Cranbourne Veterinary Hospital, we have an SY84 agreement with the council. This means we can scan stray animals brought into the clinic, and if we find a microchip, then we can reunite the animal with its owner. When you get your new pet, it is important to check microchip details. If already microchipped, you will need to change ownership from the breeder or rescue centre, if not already done, at time of purchase. If not microchipped, this can be done at the hospital. By law, puppies and kittens cannot be advertised for sale unless they are microchipped so when you are buying a puppy or kitten, ensure you receive paperwork detailing that the puppy or kitten has been vaccinated and microchipped. If this has not been done, we strongly recommend that you do NOT proceed with the purchase of this puppy or kitten. When your pet gets microchipped, the vet will insert a small implant – the size of a grain of rice – under your pet’s skin, between the shoulder blades. The process is quick and painless and can be done for animals of any age. At Casey and Cranbourne Veterinary Hospital, all of our vets and our Cert IV nurses are trained to implant microchips, and we offer a discount rate for litters of puppies and kittens. All pets microchipped at Casey and Cranbourne Veterinary Hospital are registered at Central Animal Records, so if you move house or change phone numbers, please let them know. They can be contacted on 03 9706 3187. If you require further advice on Microchipping , please do not hesitate to CONTACT US.